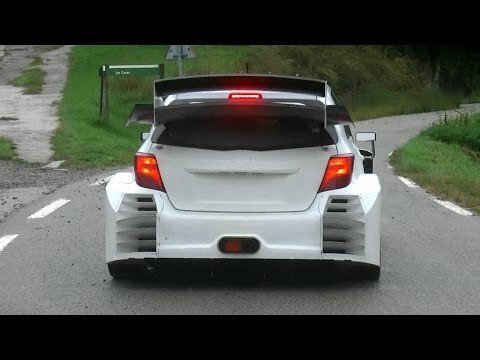 Toyota Yaris WRC 2017, Tarmac Test with Tommi Mäkinen. 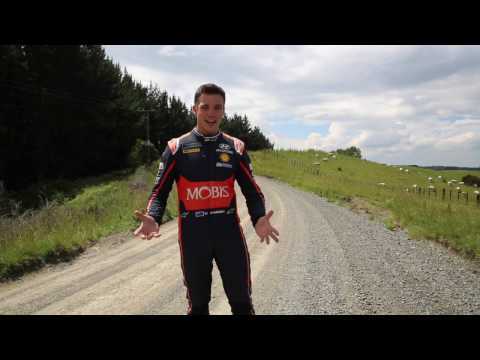 PADDON HOW TO - Episode 12 - How much experience do you need? 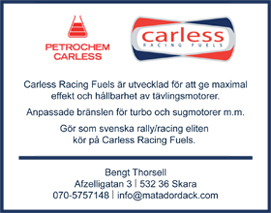 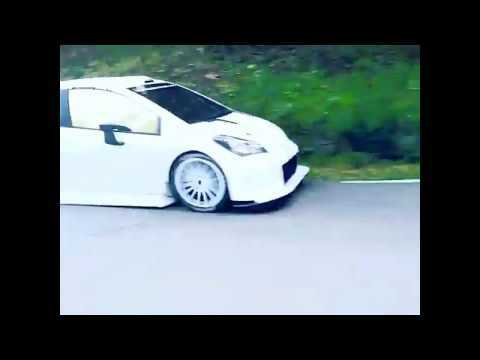 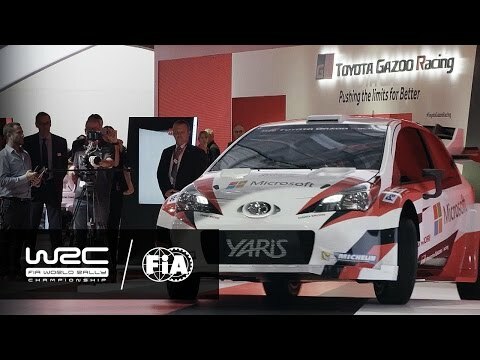 Toyota Yaris WRC 2017, Test. 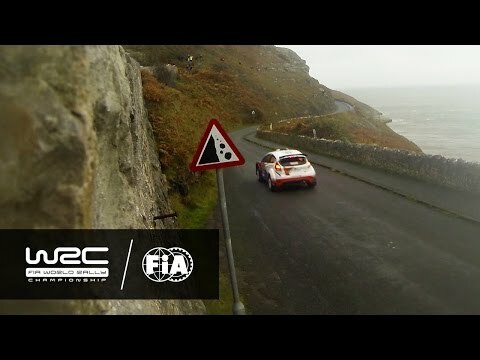 Andreas Mikkelsen PET WRGB - 2017 spec WRC. 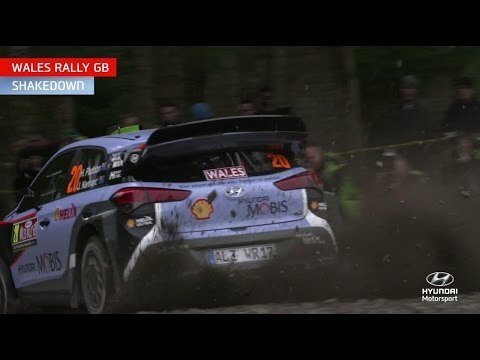 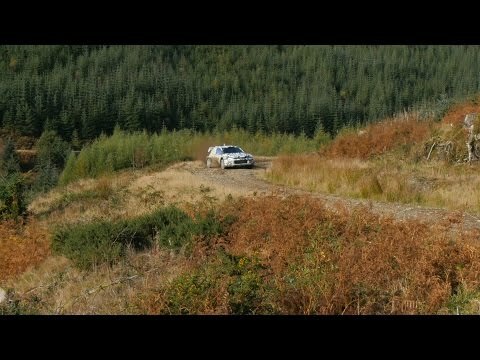 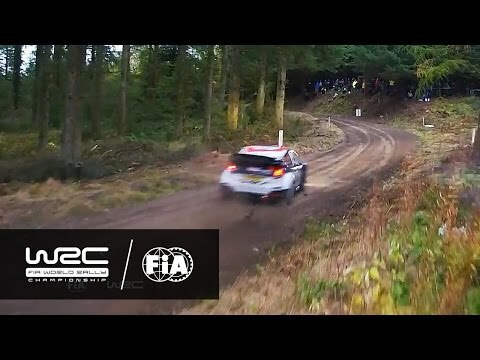 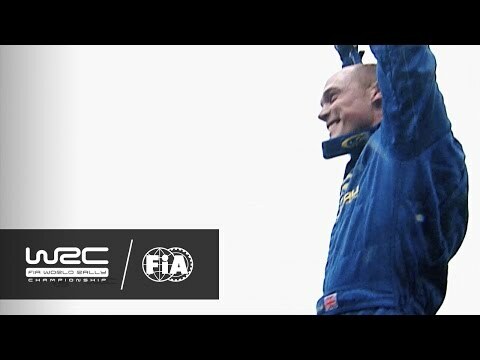 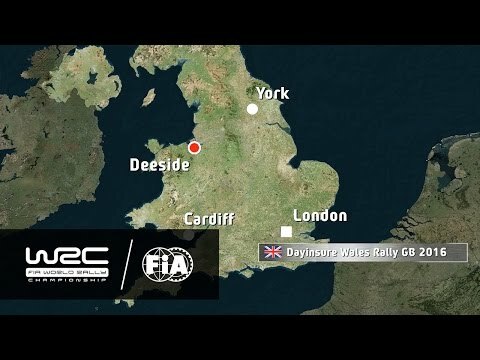 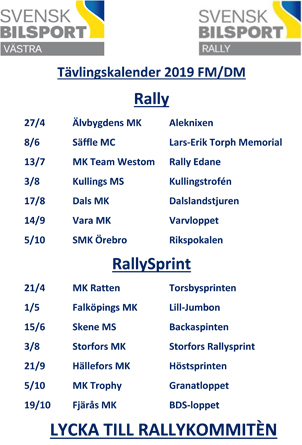 Jari-Matti Latvala PET WRGB - 2017 spec WRC.